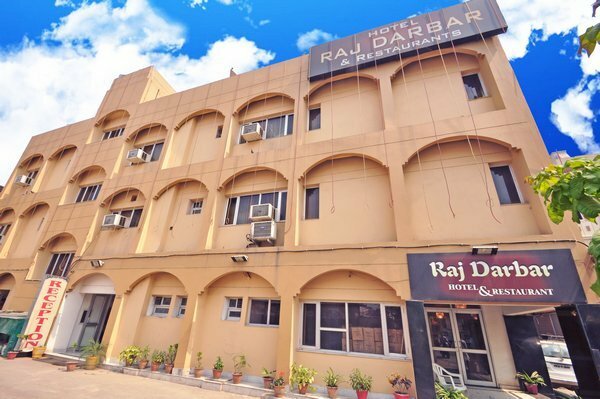 Set on tree-lined landscaped gardens, this relaxed hotel in an elegant, Colonial-style building is 1.4 km from Amritsar Junction railway station and 3.7 km from the golden Harmandir Sahib temple. Warm, casual rooms and suites offer free Wi-Fi and flat-screen TVs, plus tea and coffeemaking facilities. Suites add sitting areas. Room service is available. Parking and breakfast are complimentary. 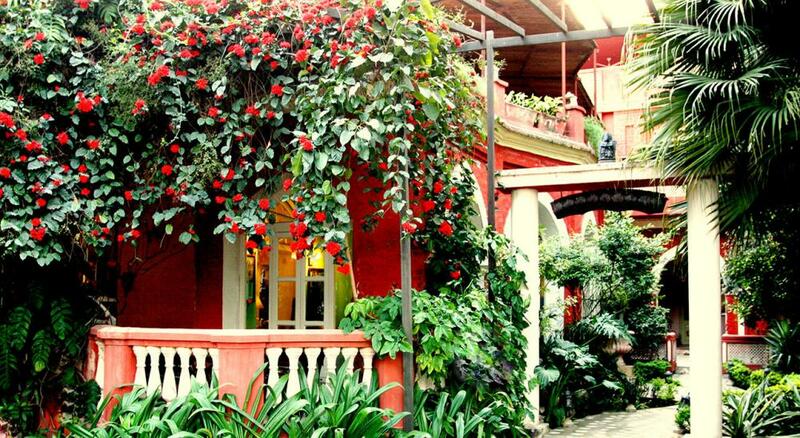 There's an informal restaurant, a 24-hour coffee shop and a laid-back bar with wooden floors. Other amenities include an outdoor pool, a fitness room and massage services. 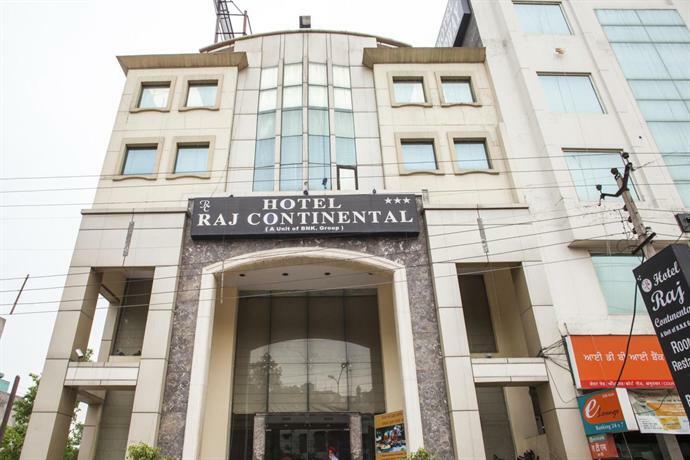 This refined city centre hotel is 4.5 km from Jallianwala Bagh memorial garden, 4.7 km from Harmandir Sahib golden temple and 4.9 km from Amritsar Junction train station. Featuring sitting areas, the relaxed rooms offer free Wi-Fi, flat-screen TVs, desks and minibars, as well as tea and coffeemaking facilities. Room service is offered 24 hours. 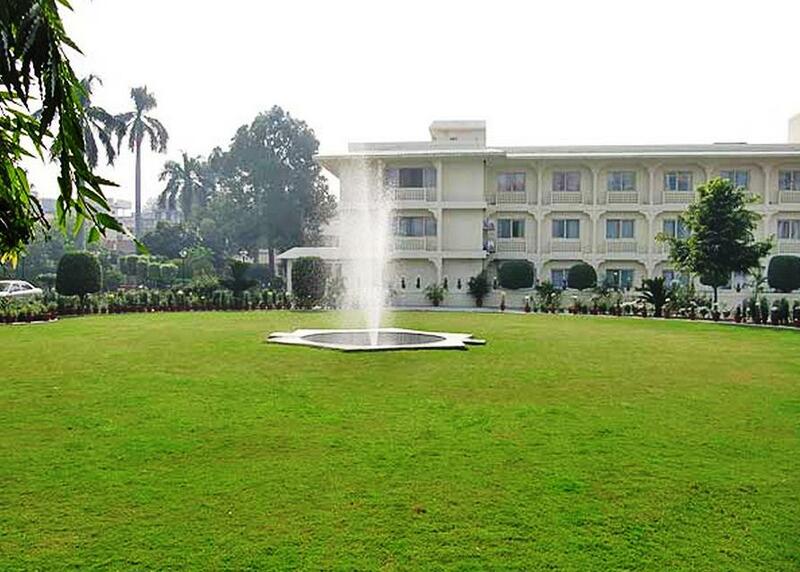 Amenities include a restaurant, a contemporary bar with a lounge, and a grand banquet hall. There's also an exercise room and free shuttle service to Harmandir Sahib. 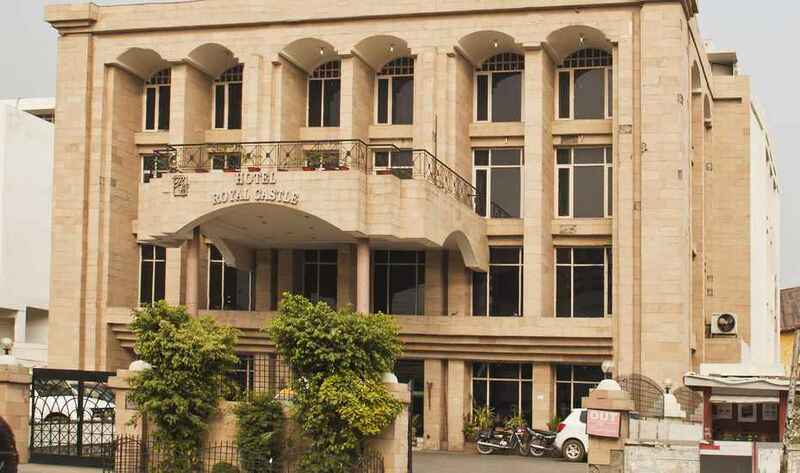 This contemporary hotel is 3.1 km from the Summer Palace of Maharaja Ranjit Singh, the late founder of the Sikh Empire, and 4.9 km from the Central Sikh Museum. The modern, cosy rooms and suites have free Wi-Fi and flat-screen TVs, plus tea and coffeemaking equipment, minibars and desks. Suites add separate living rooms and turndown service. Room service is on offer 24/7. A breakfast buffet and parking are free. There are 4 restaurants (1 with a cocktail bar), and kids 12 and under eat at no cost. Other amenities include an outdoor pool, a gym, a sauna and a steam room. Board games and 5 meeting rooms, including a ballroom, are also available. 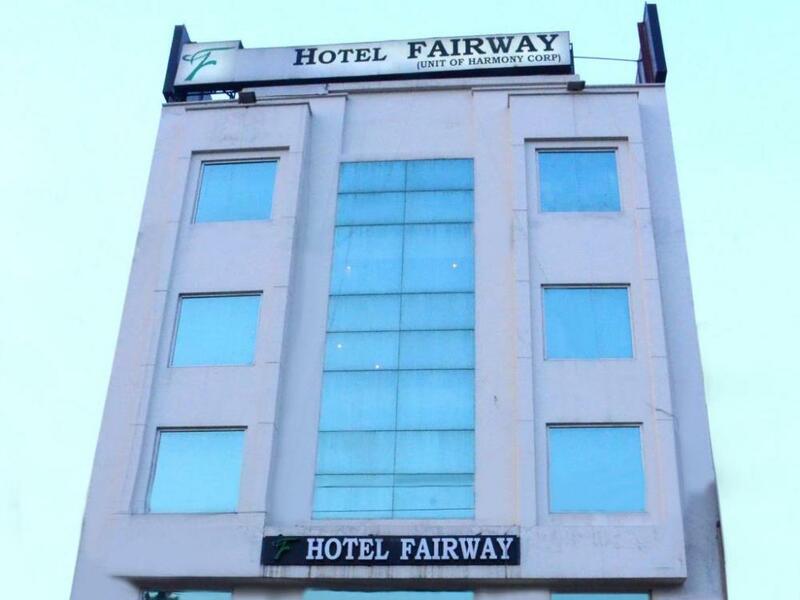 A 12-minute walk from Amritsar Junction railway station, this upscale hotel is 2.3 km from the Durgiana Temple. Featuring dark wood floors and furnishings, the sleek rooms come with free Wi-Fi, flat-screen TVs, and tea and coffeemaking facilities. Suites add living areas. Room service is available. Freebies include a complimentary breakfast buffet and parking. There's a polished cafe, a casual bar, and 2 restaurants, including 1 on the rooftop, which has a terrace and an outdoor pool. Other amenities consist of a sauna and a fitness room. 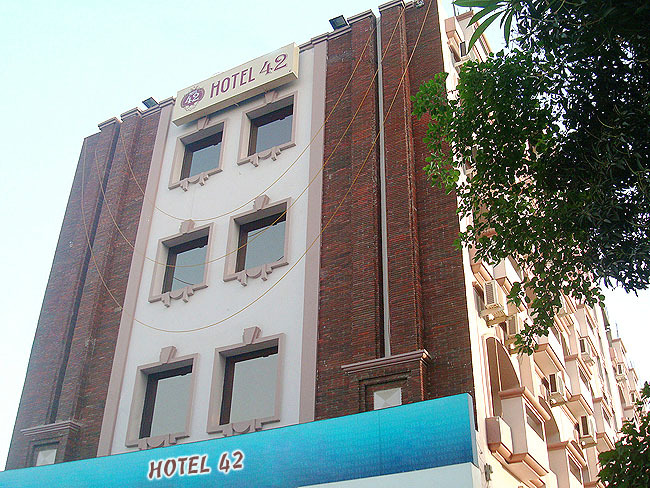 This downtown budget hotel is a 2-minute walk from the Jallianwala Bagh gardens and memorial. 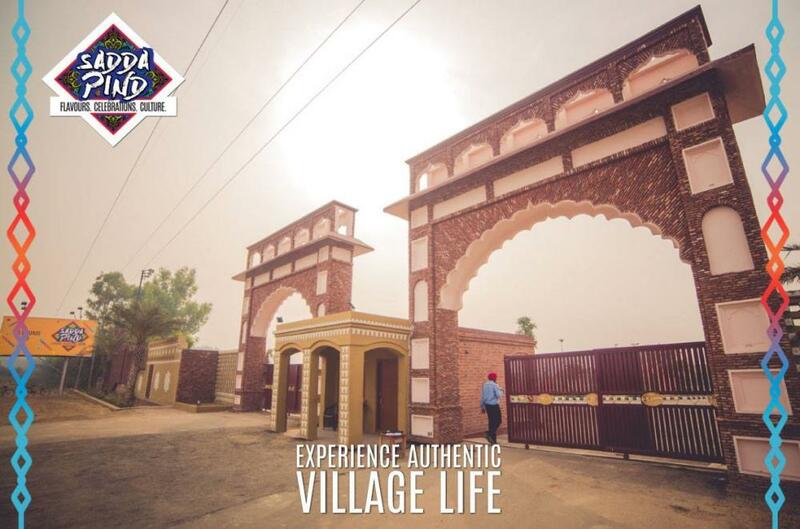 It’s a 3-minute walk from the Golden Temple of Amritsar and 2.6 km from the nearest train station. Fashionable, individually decorated rooms include free Wi-Fi and flat-screen TVs. Upgraded rooms add minifridges and desks, plus tea and coffeemaking facilities. Room service is available. Parking is free. 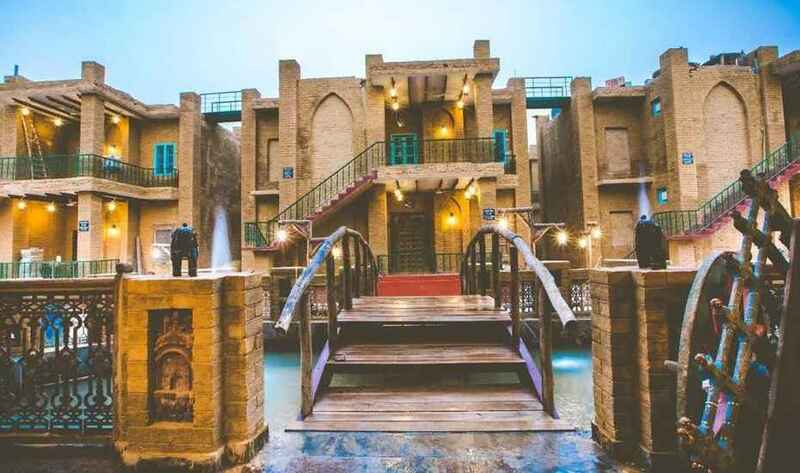 The hotel has an international restaurant, plus a casual bar and a 24-hour coffee shop. There's also an exercise room. A generator is on-site. 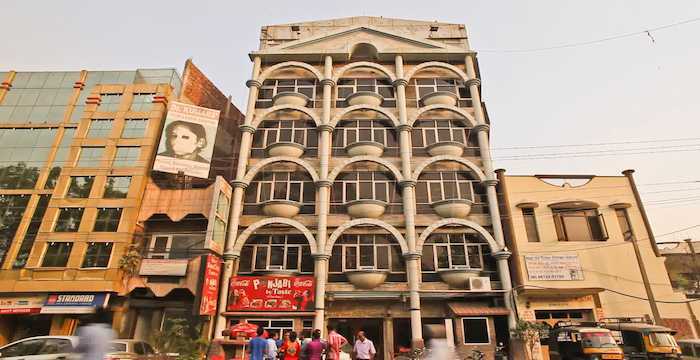 A minute's walk from the opulent gold exterior of the Harmandir Sahib, this straightforward hotel, with a Colonial-style facade, is a 5-minute walk from the Jallianwala Bagh gardens. The simple rooms with streamlined wood decor feature Wi-Fi, flat-screen TVs and minifridges. Upgraded quarters add temple views. Room service is available. Amenities include a casual restaurant, a rooftop terrace, a business centre and on-site parking, plus power supported by a generator. 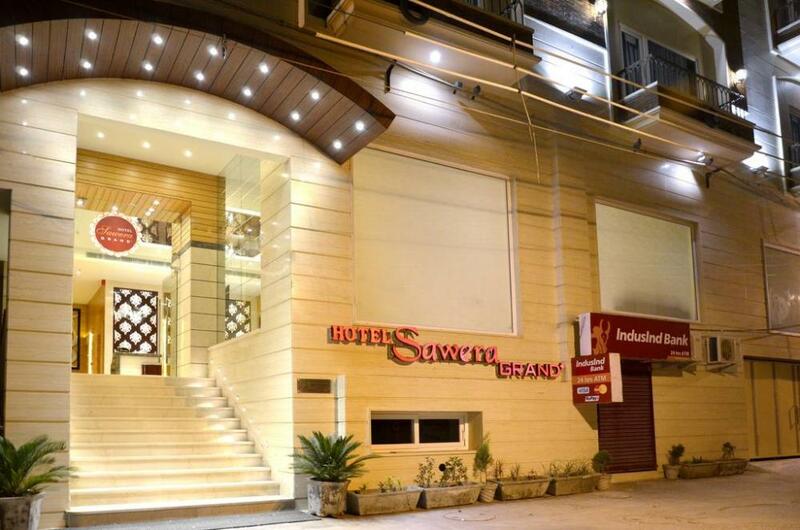 Good hotel in good locality. 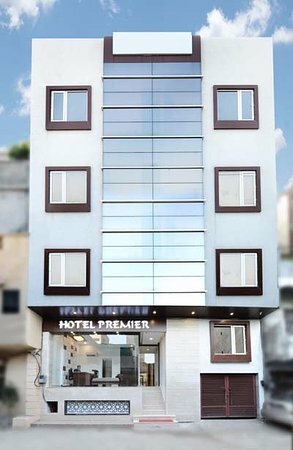 Set in the city centre, this simple hotel is a 14-minute walk from Amritsar RAILWAY station and 2.3 km from the Jallianwala Bagh memorial. 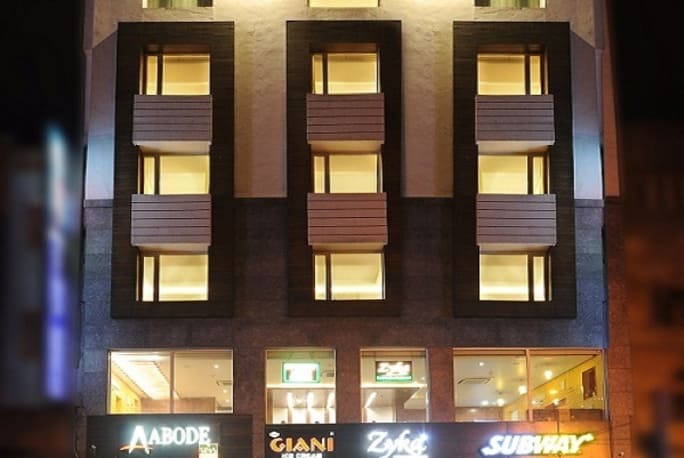 The casual to refined rooms offer free Wi-Fi, TVs and desks, as well as minifridges. Suites add fruit baskets. DVD players are available. There's 24-hour room service. Free amenities include breakfast and parking. There's a multi-cuisine restaurant. Afternoon tea is also available. 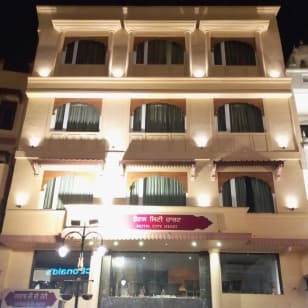 A 2-minute walk from the memorial and public garden at Jallianwala Bagh, this modest hotel is also a 5-minute walk from the Golden Temple Amritsar. The low-key rooms feature wooden and wicker furnishings, and come with free Wi-Fi, cable TV and minifridges. Room service is available. 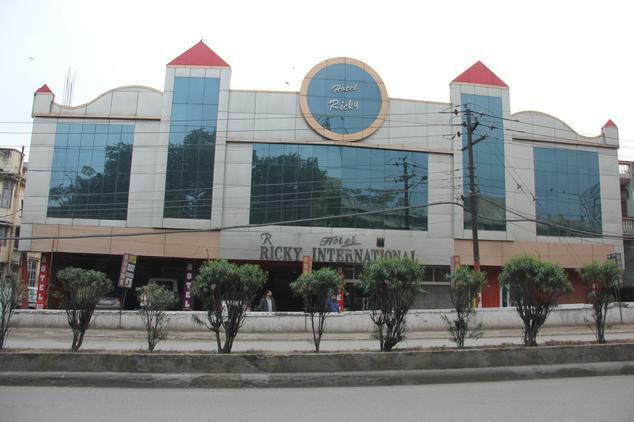 A casual restaurant serves international cuisine and there also an Internet cafe. Additional amenities include free parking and an on-site generator. 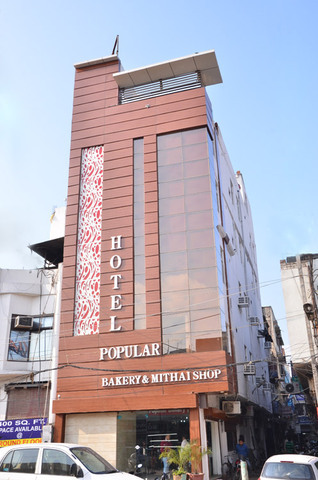 "Fantastic rooms and good quality service!!" 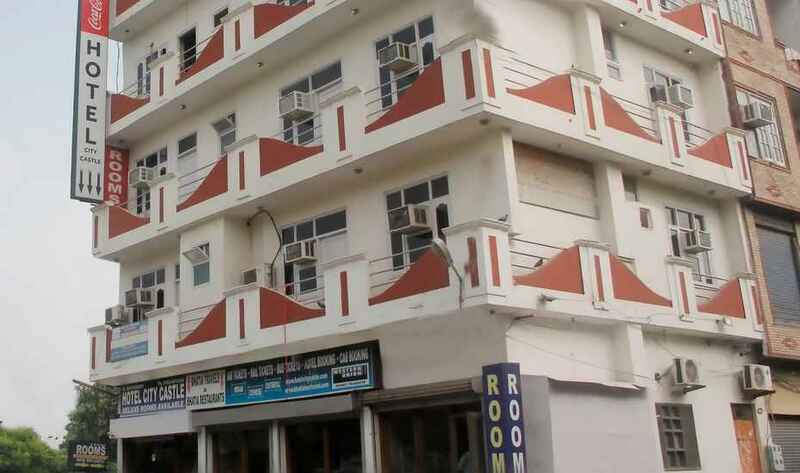 "Big rooms with nice cooperative staff & good service." 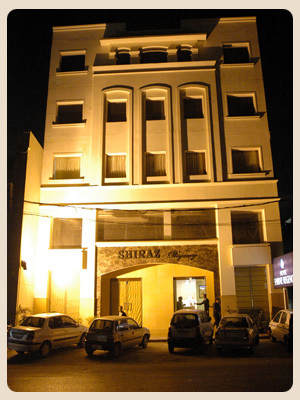 This casual hotel in a modest building is 2.4 km from the Harmandir Sahib and 2.6 km from the Jallianwala Bagh. 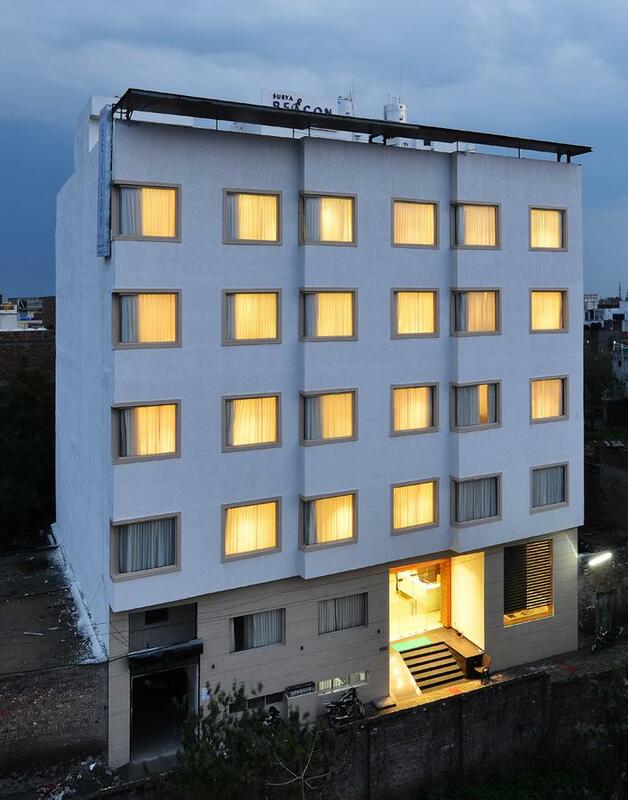 The down-to-earth rooms feature free Wi-Fi, flat-screen TVs, and tea and coffeemakers, plus minifridges. Upgraded rooms add sitting areas and sofas. Room service is available. There's a low-key restaurant serving Indian, Chinese and European cuisine. Guests also have access to a TV lounge and a dining room. 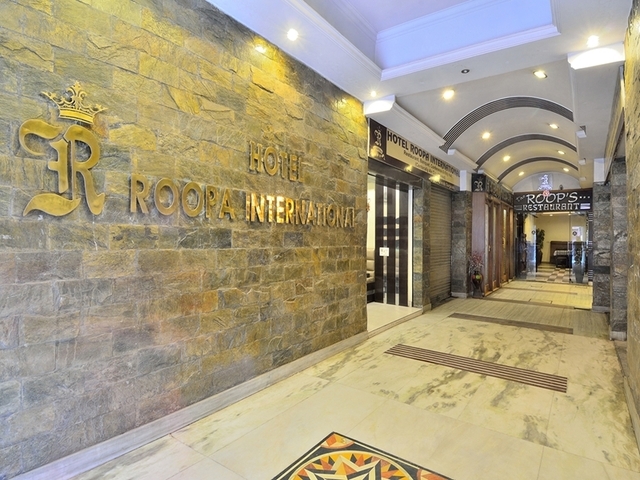 Along a thoroughfare with shops, this laid-back hotel is 4 km from the Golden Temple, the central Sikh house of worship set in a gilded marble building, and 2 km from Amritsar train station. 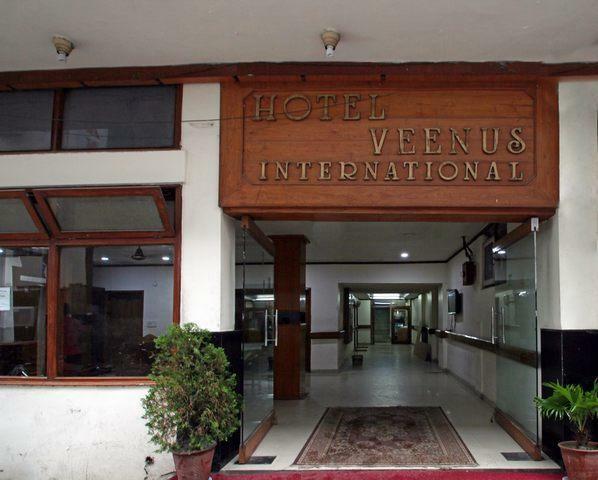 Warm, relaxed rooms offer flat-screen TVs, minibars, and tea and coffeemaking facilities. Upgraded rooms add sitting areas. Suites feature living/dining areas, 24-hour butler service and whirlpool tubs. Room service is available 24/7. A breakfast buffet is complimentary. 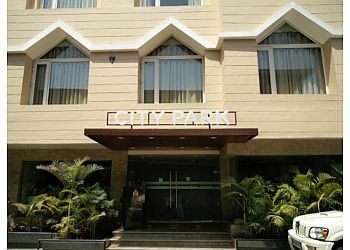 Amenities include a down-to-earth restaurant, a casual cafe and an outdoor pool, as well as a gym. 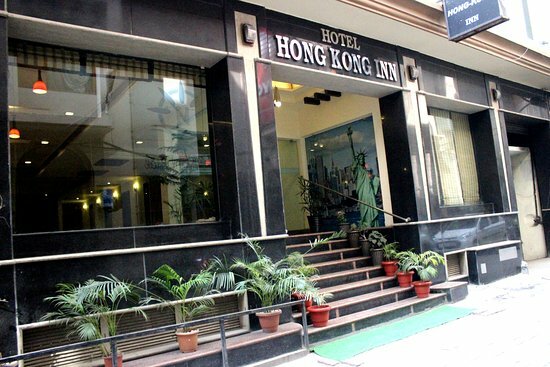 This straightforward hotel is 0.5 km from Harmandir Sahib, or the Golden Temple, the ornate central worship place of Sikhs worldwide. It's 0.3 km from Jallianwala Bagh, a public garden with a memorial to the 1919 massacre which occurred there, and 2.2 km from Bhagtanwala train station. Featuring tile or hardwood floors, the bright, simple rooms come with air-conditioning and minifridges, plus cable TV and free Wi-Fi. Some rooms offer sofas. Free off-street parking is available. Breakfast, lunch and dinner are available. 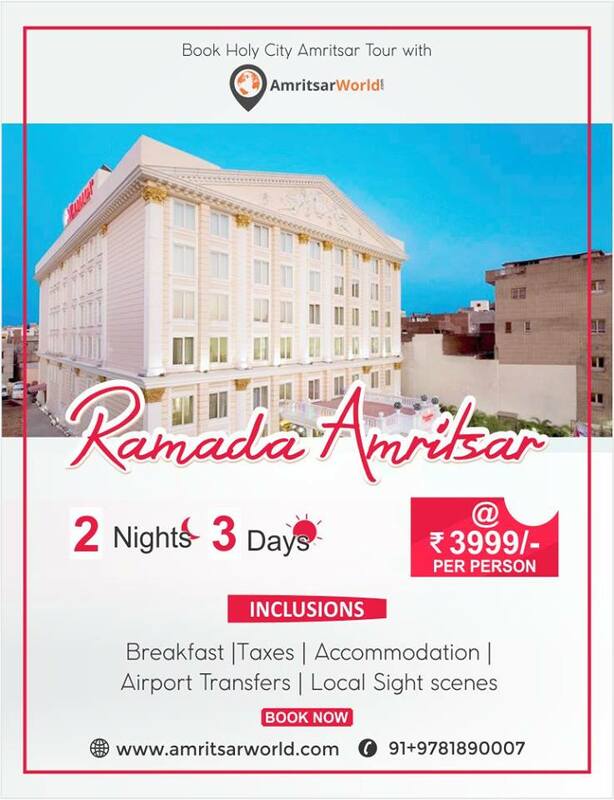 Set in a redbrick mansion decorated with sculptures, intricate arches and art deco style flooring, this upscale hotel is 1.6 km from Amritsar Junction train station and 3.5 km from the Sri Harmandir Sahib temple. Elegant rooms are individually furnished in Colonial style, and feature free Wi-Fi, safes, and tea and coffeemaking facilities. 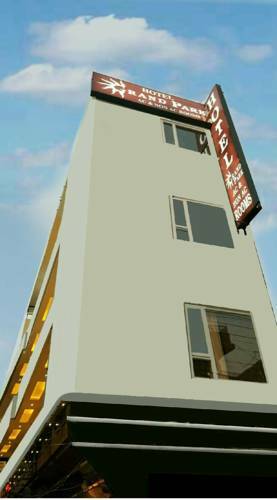 Upgraded rooms may include flat-screen TVs, designer toiletries and/or welcome baskets; lavish suites have living areas. Parking and a breakfast buffet are complimentary. Other amenities include 2 cafes and a restaurant with a terrace, plus a souvenir shop, a serene wellness spa and a fitness room. 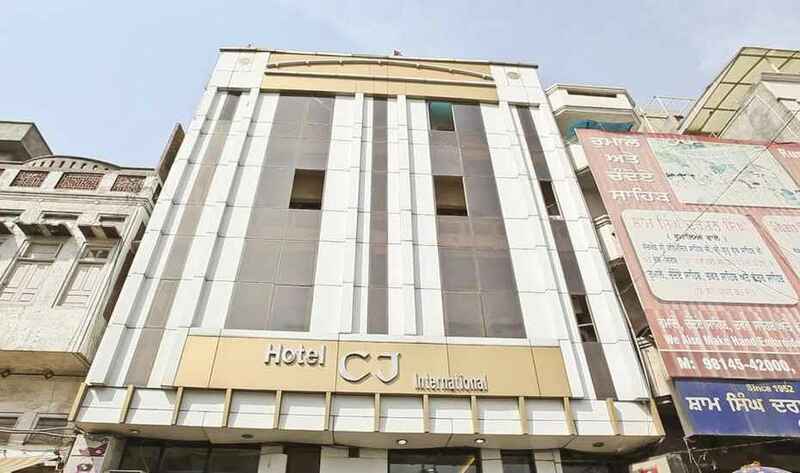 This low-key, city-centre hotel is 3.1 km from both Jallianwala Bagh, a public garden with a memorial and Harmandir Sahib, the main worship place for Sikhs. 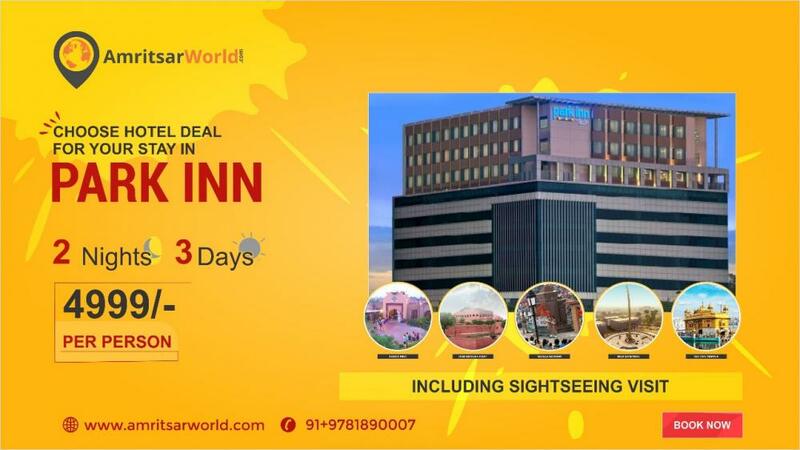 It's also 1.8 km from Amritsar Junction railway station. The contemporary rooms feature free Wi-Fi and flat-screen TVs. They also have tea and coffeemaking equipment, minibars and desks. Suites add separate living rooms and whirlpool tubs. Room service is on offer, and kids 6 and under stay at no cost. Complimentary perks include breakfast and parking. There's also a relaxed international restaurant and a beauty salon. 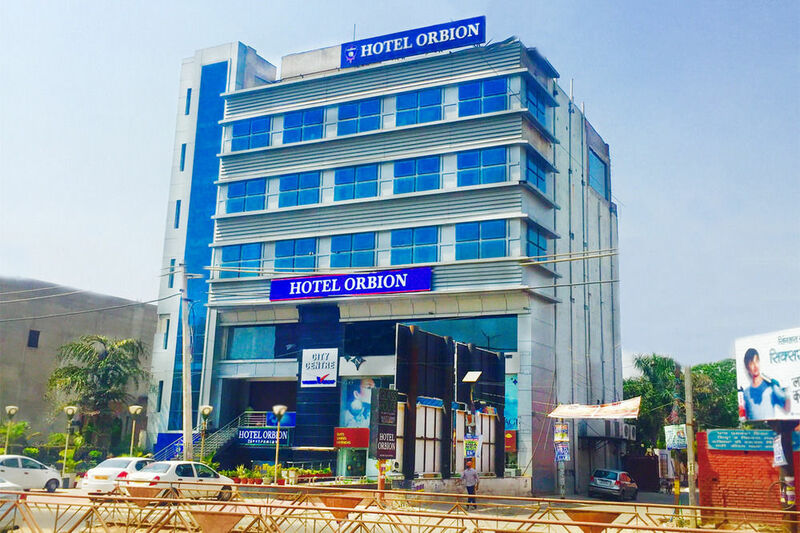 An 8-minute walk from Amritsar Junction railway station, this casual hotel is also 3.1 km from the Golden Temple of Amritsar, a Sikh pilgrimage site. Rooms range from simple to modern, and come with Wi-Fi access, flat-screen TVs and en suite bathrooms with showers or tubs. Upgraded rooms and suites add sitting areas. A stylish restaurants serves a variety of Indian, Chinese and Tandoori cuisine, including vegetarian dishes. Parking is free. 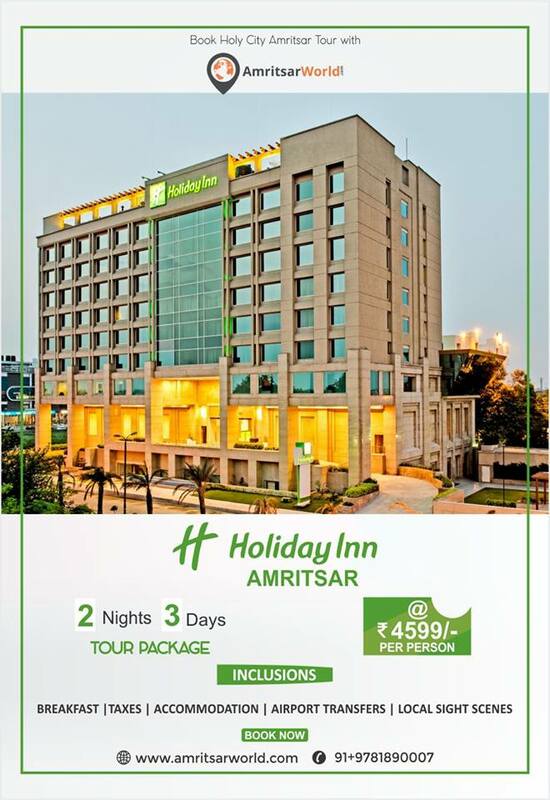 Set 1.1 km from Amritsar Junction train station, this casual budget hotel is also 2.4 km from both the famed Golden Temple of Amritsar and the Jallianwala Bagh, a public garden and monument. 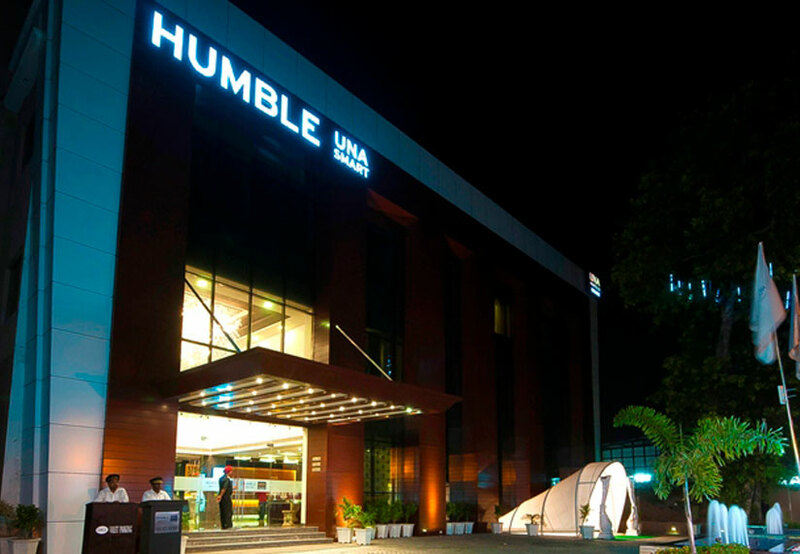 The relaxed, modern rooms with colourful accents feature free Wi-Fi and flat-screen TVs. Upgraded rooms add tea and coffeemaking facilities, minibars and dining tables. Family rooms sleep up to 3 people. "Spacious room, helpful employees, food is good"
"Good place with great food. 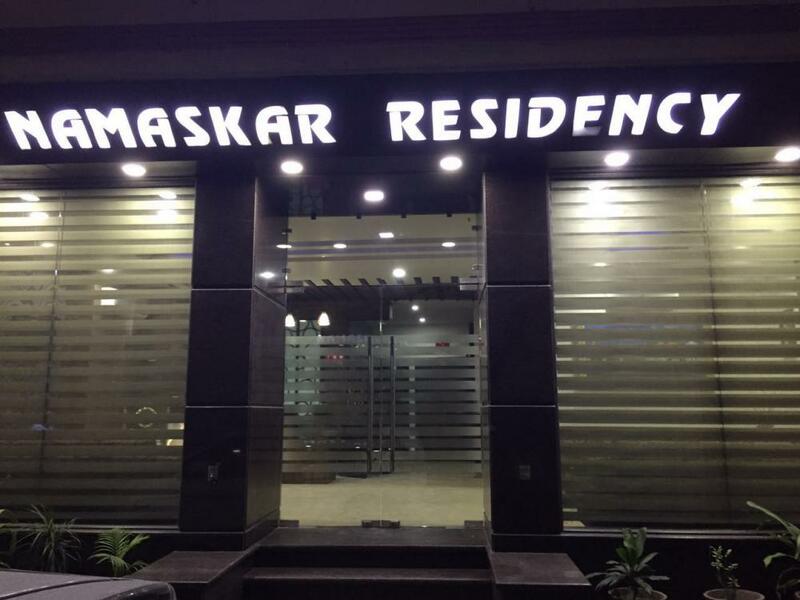 This straightforward hotel is 2.4 km from the Jallianwala Bagh temple and 2.6 km from the gilded Harmandir Sahib temple, a central Sikh worship place. 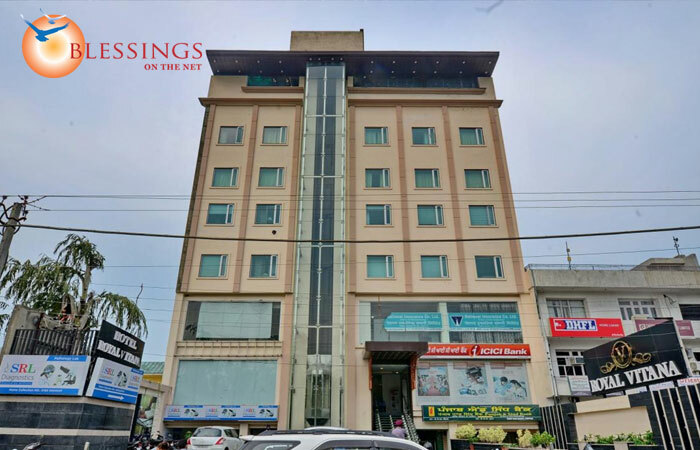 The warmly decorated, streamlined rooms and suites have free Wi-Fi, flat-screen TVs, minibars, and tea and coffeemaking facilities. Suites and upgraded rooms add living areas, and suites offer whirlpool tubs. There’s free breakfast, an Indian/Chinese restaurant and a relaxed bar. 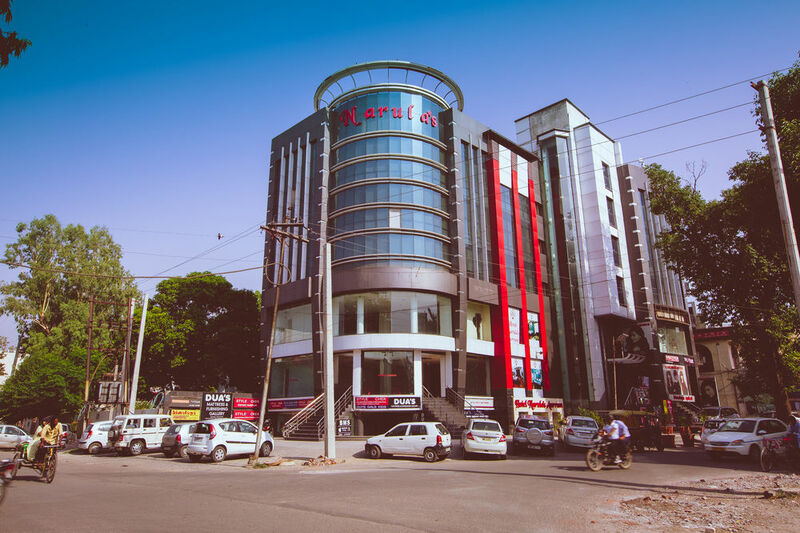 A 12-minute walk from the Jallianwala Bagh public garden, this elegant, modern hotel is a 9-minute walk from the sacred sites along Golden Temple Road and 15 minutes' walk from historical displays at the Maharaja Ranjit Singh Museum. 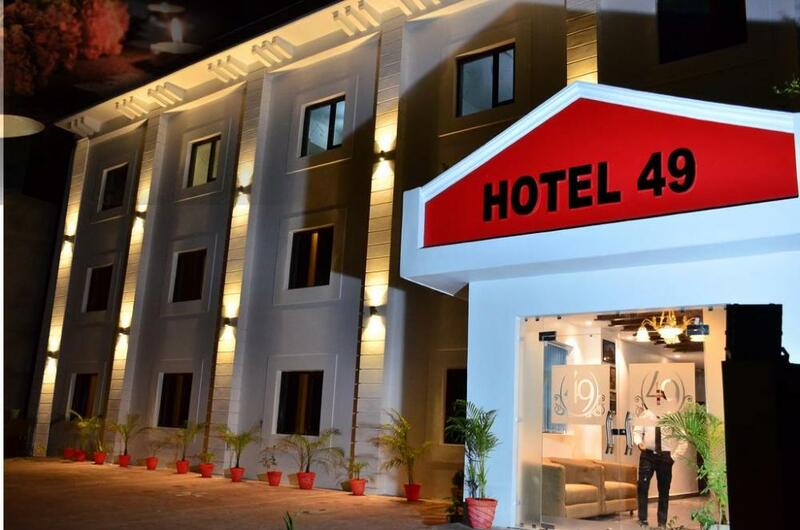 Featuring streamlined wood decor, rooms offer flat-screen TVs, free Wi-Fi and safes, as well as minibars, and tea and coffeemaking facilities. Upgraded rooms add high-speed Internet access and/or balconies, while suites include living rooms. Room service is offered. Complimentary breakfast is served in a laid-back, international restaurant. There's an open-air, rooftop dining area and a cafe. 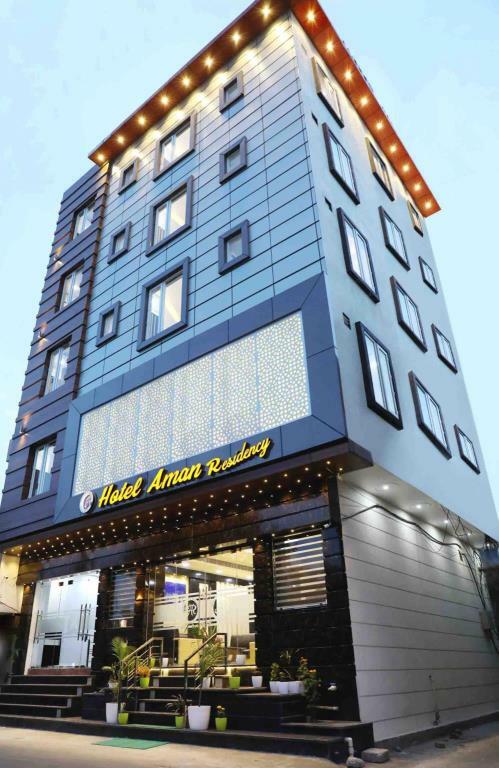 This polished modern hotel is a 13-minute walk from the Amritsar Junction railway station and 2.6 km from the Harmandir Sahib Sikh temple complex. The understated rooms offer contemporary style with traditional details, and come with free Wi-Fi, flat-screen TVs and minibars. 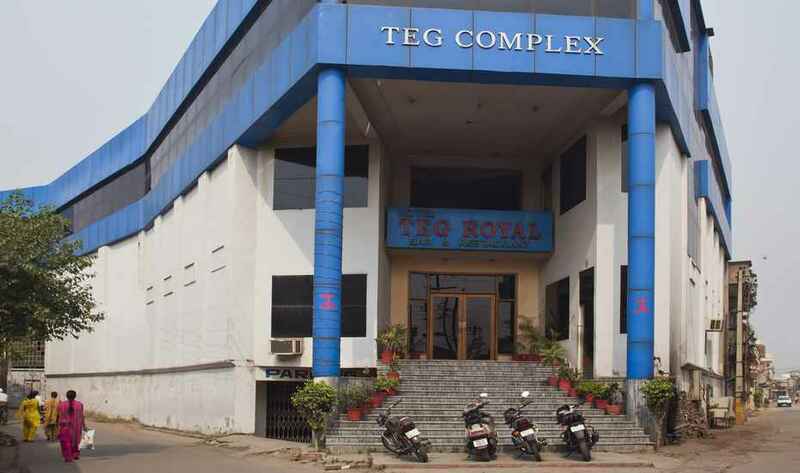 All provide tea and coffeemaking facilities. Room service is available. Breakfast and parking are complimentary. 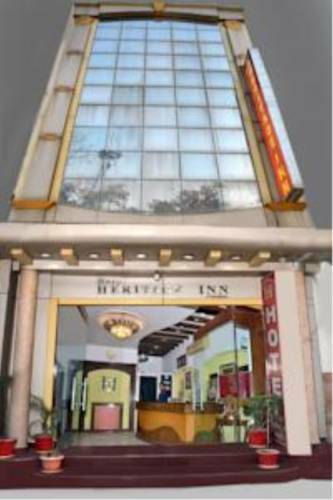 The hotel has a modest restaurant offering regional fare, as well as a cocktail bar. 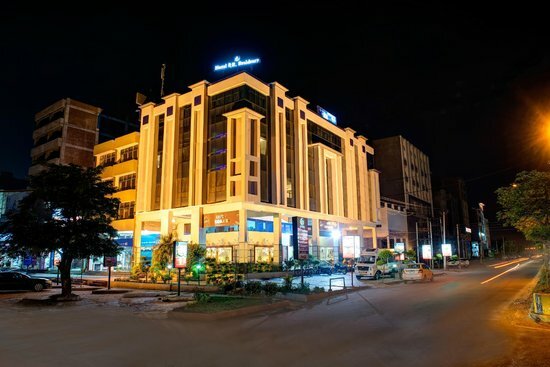 Other amenities include a business centre and meeting facilities. 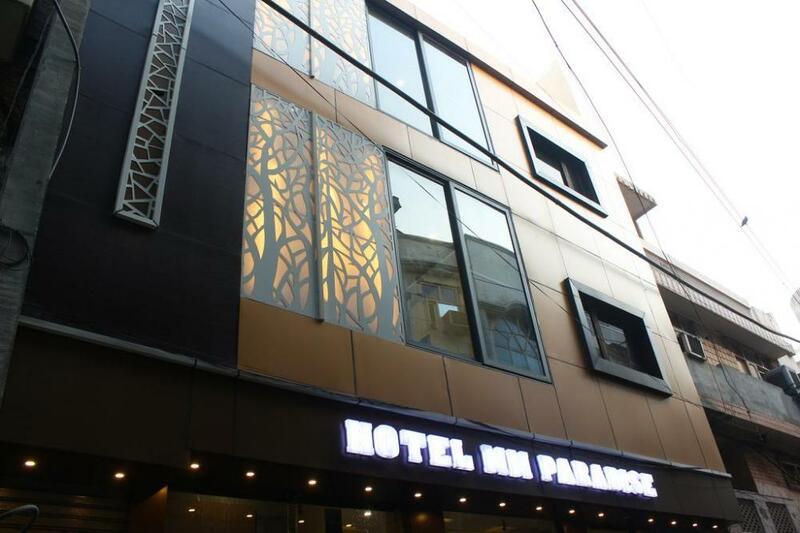 Set in the city centre, this relaxed hotel housed in a modern building is 3.4 km from Amritsar Junction railway station, 6 km from Sri Harmandir Sahib, a golden Sikh temple, and 7 km from the Jallianwala Bagh memorial. The streamlined rooms feature tile floors and bold wallpaper. All come with free Wi-Fi, flat-screen TVs, minifridges and tea and coffeemaking facilities. They also offer sitting areas. Suites add sofabeds. Upgraded suites offer wood floors and separate living rooms. Room service is available 24/7. 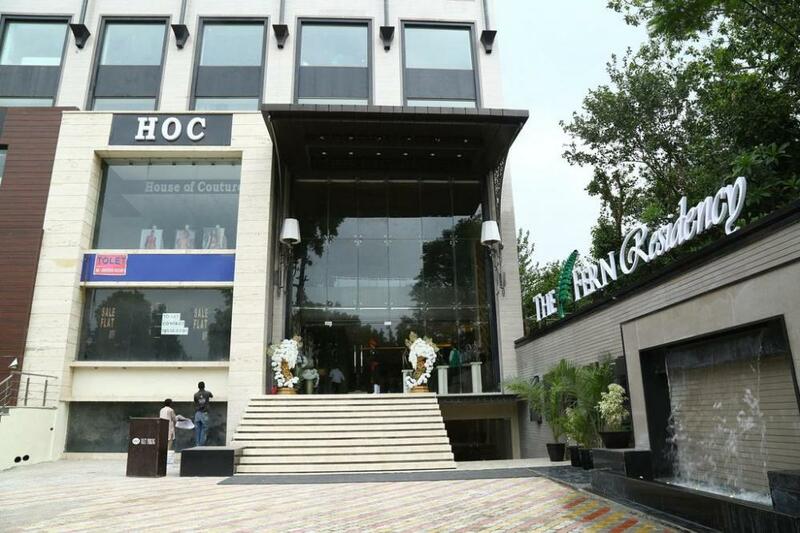 Amenities include a restaurant serving Indian and Chinese fare, and a coffee shop specialising in chocolate dishes. 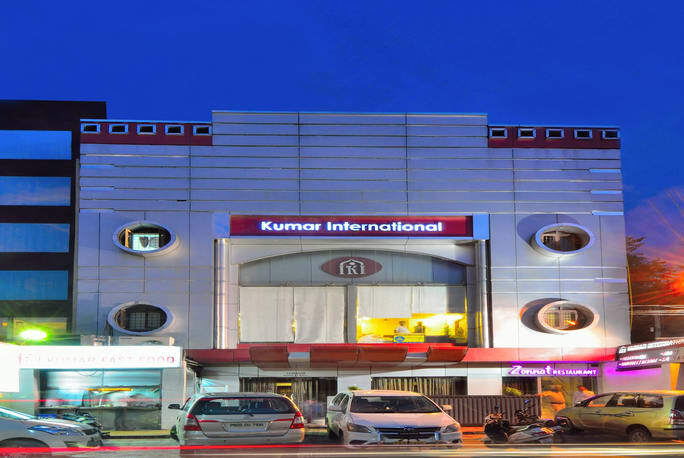 This unpretentious hotel, set in a colourful building, lies 1.5 km from The Golden Temple of Amritsar and the Central Sikh Museum and 2.3 km from Amritsar Junction railway station. Featuring warm decor with wood accents, the rooms also come with flat-screen TVs, sofas and en suite bathrooms with bucket showers. Upgraded rooms add living space, and some add cable TV. Room service is 24/7. secure parking is available. 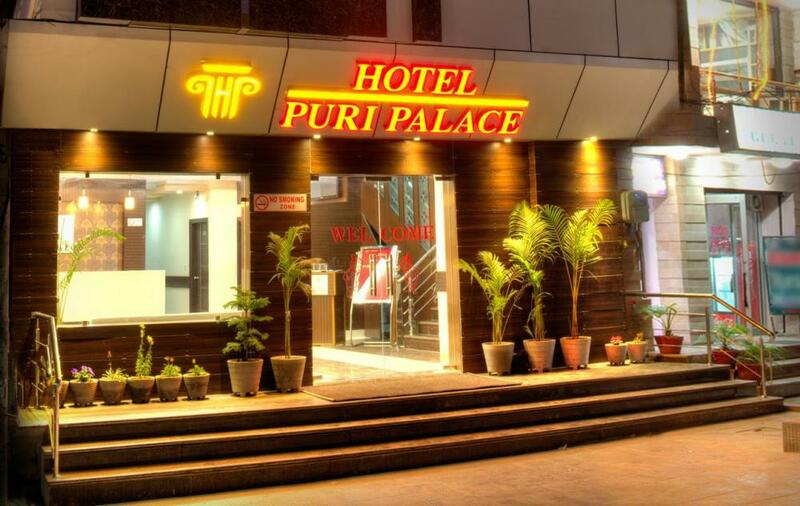 "Good hotel near to Golden Temple, main market, excellent service good food." 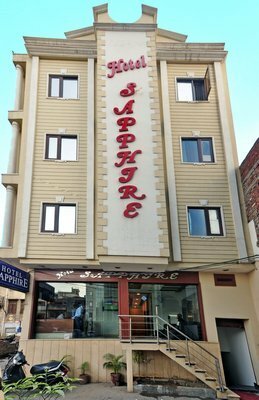 "It is a good hotel Good staff Good location"
"Nice place n near to golden temple n having parking n all thing"
"Awesome place for stay 24hours service Quality of food is excellent." 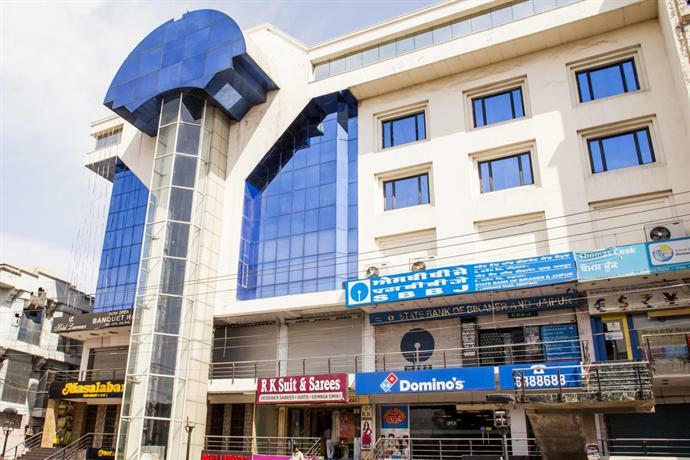 Set on a side street 3 blocks from a bustling thoroughfare with shops and dining, this informal hotel is 2 km from Amritsar Junction railway station and 4 km from the revered Golden Temple pilgrimage site. 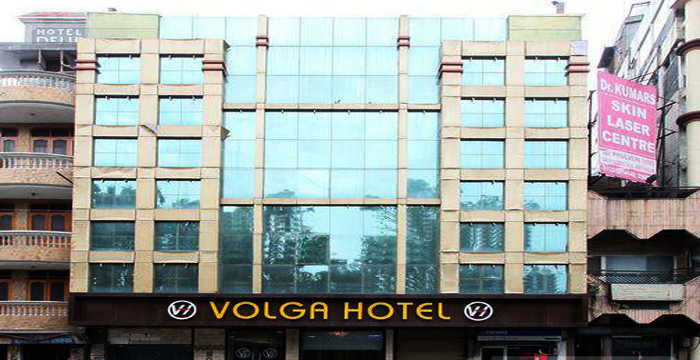 The straightforward rooms and suites come with flat-screen TVs, minifridges and sofas. Upgraded suites feature whirlpool tubs. Amenities include an airy restaurant, a cocktail bar and a down-to-earth lounge. Breakfast is available for a fee. 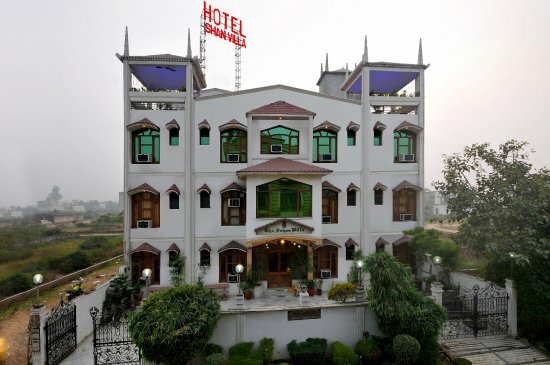 Set 6 km from the worship site of Harmandir Sahib, this functional hotel is 3.9 km from Gobindgarh Fort. 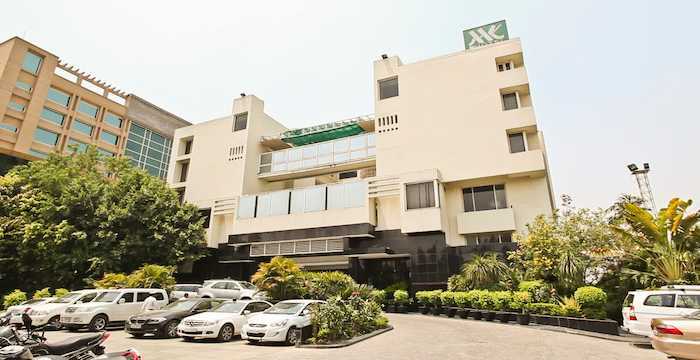 Featuring warm, relaxed decor, the cosy rooms and suites come with free Wi-Fi, flat-screen TVs, desks and tea and coffeemaking facilities, while suites add separate living rooms. Room service is available. Children age 7 and under stay at no additional charge. There's a free breakfast buffet and parking. 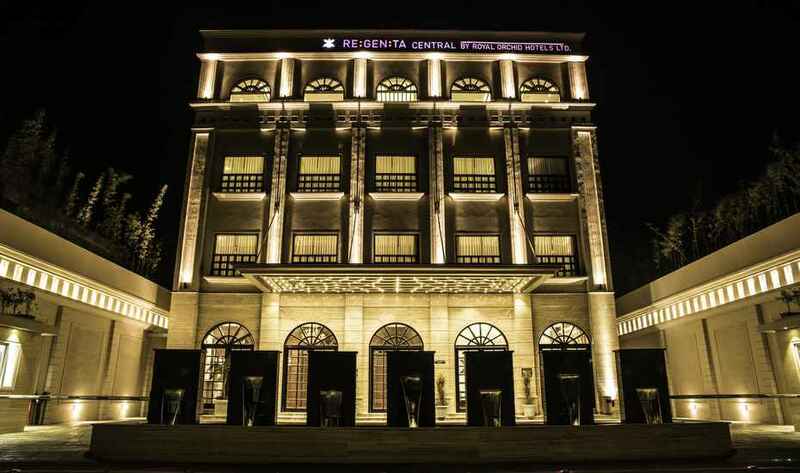 Other amenities include an outdoor pool, a fitness centre, a sauna and a steam room, as well as a 24-hour coffee shop, a cigar bar and an international restaurant with live music. 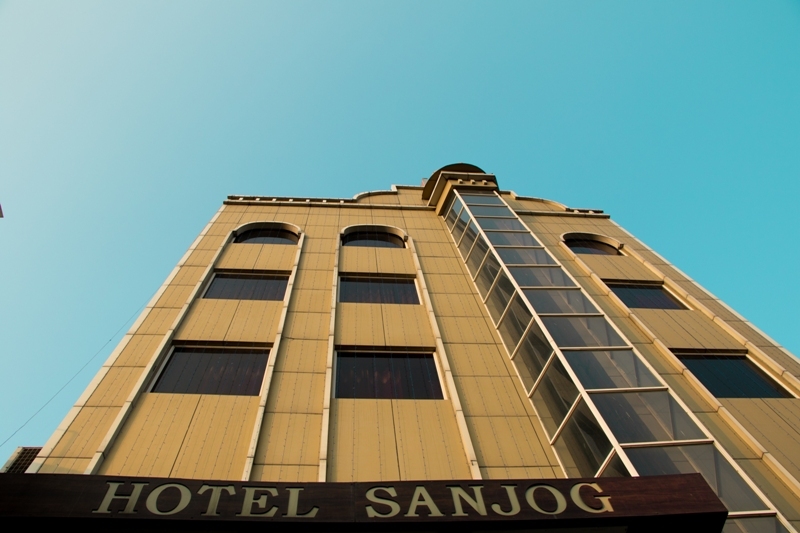 "Amazing Hotel, and superb staff, good clean rooms and nice food." 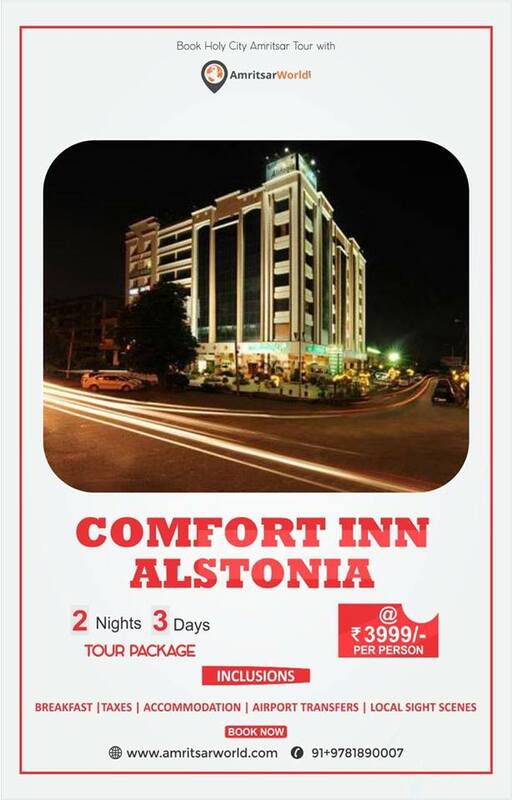 "Best place in town to enjoy a serene environment."